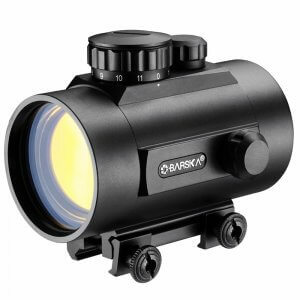 The new Micro GLX Red Laser Sight by Barska is the perfect aiming accessory for compact and sub-compact pistols. 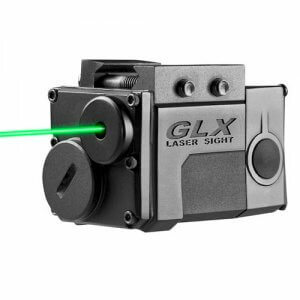 This laser sight features an ambidextrous tap on/off button, and it's low profile design ensures that this laser sight will not snag when being withdrawn from a holster. 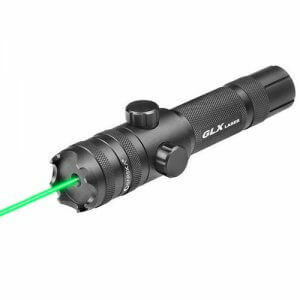 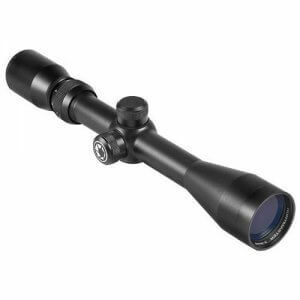 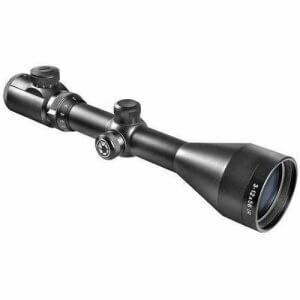 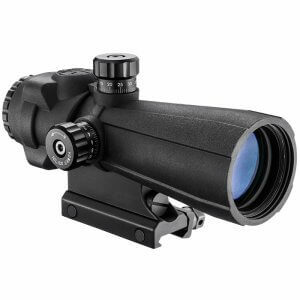 This lightweight and durable sight is only 2 inches in length, and comes with a built-in weaver style compact mount. 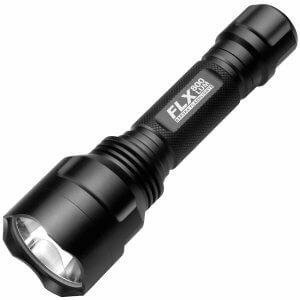 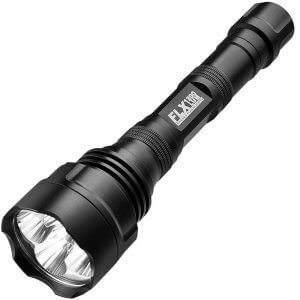 Includes 1 CR-2 Lithium battery.